How is it different than traditional Parent Management Training? Who can benefit from CPS? What’s the research behind CPS? How can neuropsych assessment integrate with CPS? 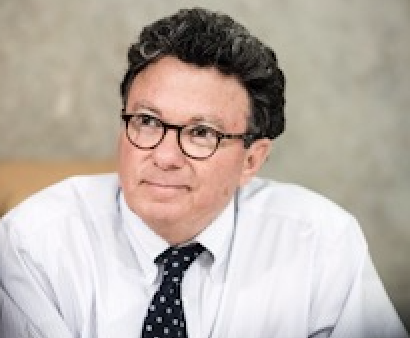 Ross W. Greene, Ph.D., is the originator of the innovative, evidence-based approach called Collaborative & Proactive Solutions (CPS), as described in his influential books The Explosive Child, Lost at School, Lost & Found, and Raising Human Beings. 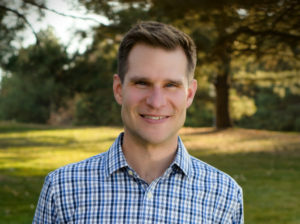 He is also the developer and executive producer of the award-winning documentary film The Kids We Lose, released in 2018. 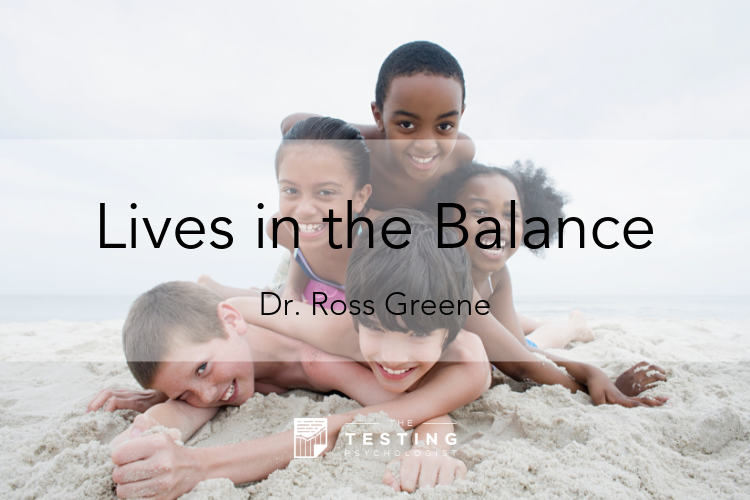 Dr. Greene was on the faculty at Harvard Medical School for over 20 years, and is now Founding Director of the non-profit Lives in the Balance. He is also adjunct Associate Professor in the Department of Psychology at Virginia Tech and adjunct Professor in the Faculty of Science at the University of Technology in Sydney, Australia. Dr. Greene has worked with several thousand behaviorally challenging kids and their caregivers, and he and his colleagues have overseen implementation and evaluation of the CPS model in hundreds of schools, inpatient psychiatry units, and residential and juvenile detention facilities, with dramatic effect: significant reductions in recidivism, discipline referrals, detentions, suspensions, and use of restraint procedures and solitary confinement. Dr. Greene lectures throughout the world and lives in Portland, Maine.